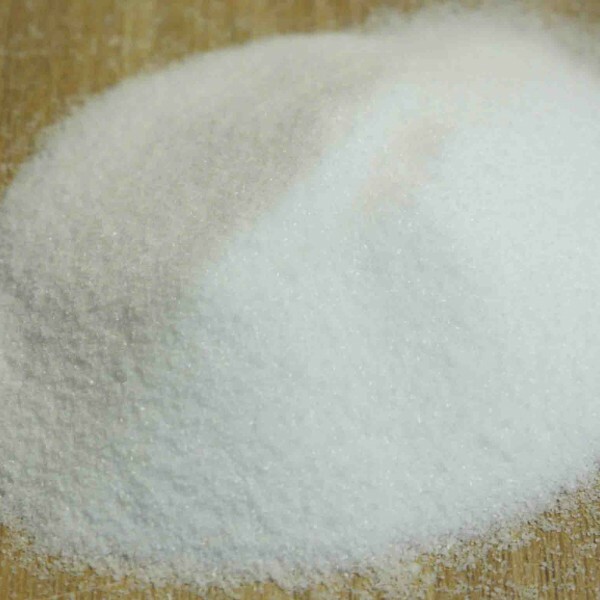 BiCarbonate of Soda is used as an effective natural shot blasting abrasive material, used wet or dry. 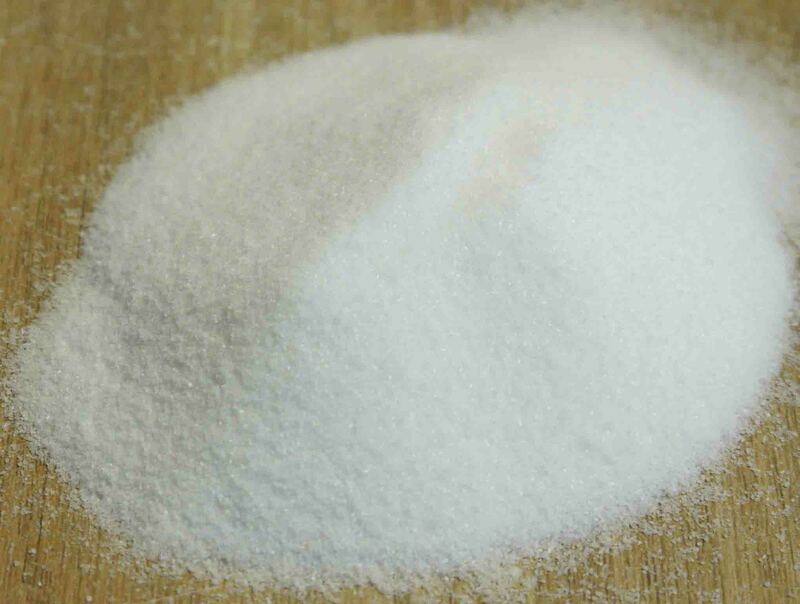 It is non hazardous, soluble, biodegradable abrasive which can be easily desposed of. It can be used for paint stripping, fire damage, graffiti, rust pollution….On a variety of applications such as cars, ships, bricks, glass, tiles, steel, aluminium, wood, rubber…..